Why isn’t anyone using my lawn care coupons? 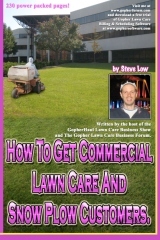 A newspaper website blog got one lawn care business a lot of customers. 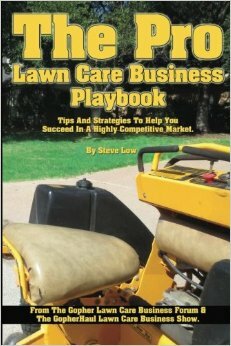 What I have learned in my lawn care business part 4. 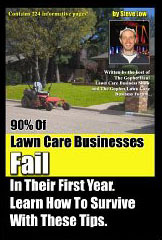 What I have learned in my lawn care business part 3. 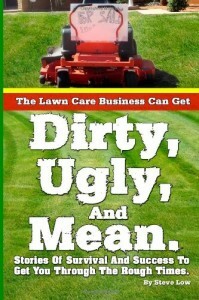 What I have learned in my lawn care business part 2. 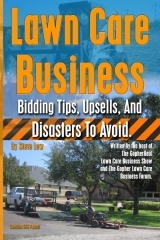 What I have learned in my lawn care business part 1. 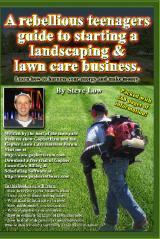 A little research can help you find more profitable lawn care work. 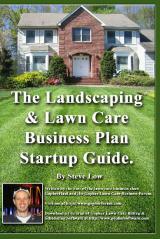 Will a criminal record effect your ability to start your lawn care business? How to offer weed pulling services and make money at it. Making the best out of your first lawn care bids. 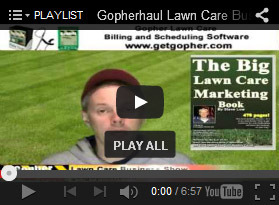 How best to handle a lawn care customer who is late to pay? 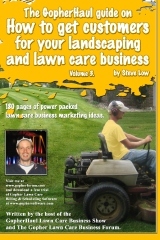 How to improve your lawn care sales presentations. 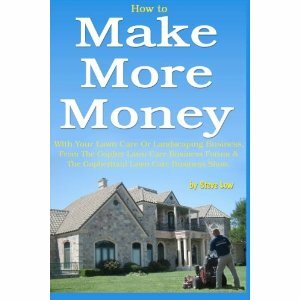 Bidding foreclosed property mowing jobs blind! 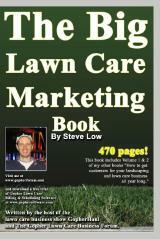 How to improve your door to door lawn care marketing. Make more consistent profits on your snow plowing jobs with this estimator for Android phones. Get perfect snow plowing bid prices every time, by knowing how your costs effect your pricing with this Snow Plow Bid Estimator. 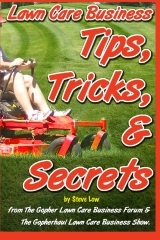 How to keep wet grass from clogging your lawn mower.